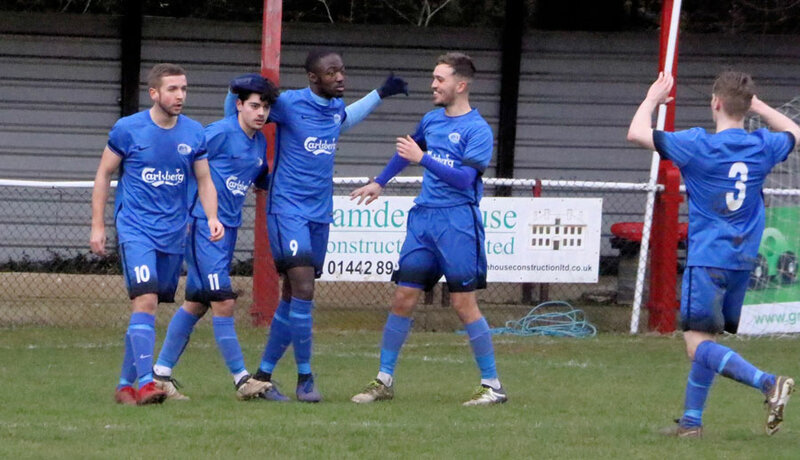 An excellent point today for Jets at promotion-chasing Tring, particularly given that Jets had to make many changes on the day. Jets took the lead on the half-hour mark when Sean Giordmaina laid a pass to Kyle Johnson who made no mistake against his former club. 0-1 Jets. Tring equalise from a corner, 1-1. 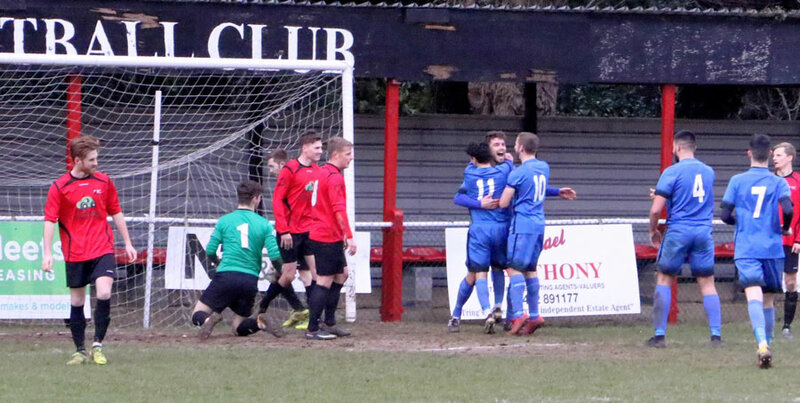 It didn’t take long, though, for Tring to level, Jack Humphrey, scoring in the 38th minute. Scott Bonner regains the lead for Jets 1-2, just before half-time. In what had been a very even first half, it was Jets who retook the lead in the 45th minute with a Scott Bonner header. For the second half, Tring now had the advantage of the slope, and they started much stronger than Jets. 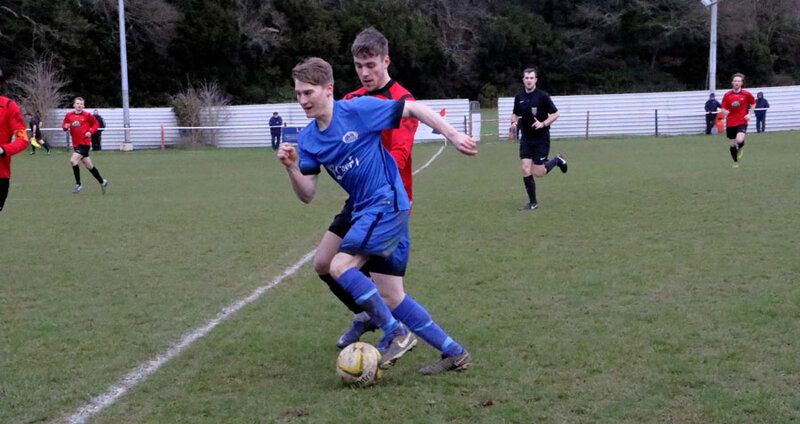 Jets wobbled, and Tring took full advantage with goals from James Verney and Ashley Campbell which turned the game around and gave them a 3-2 lead. 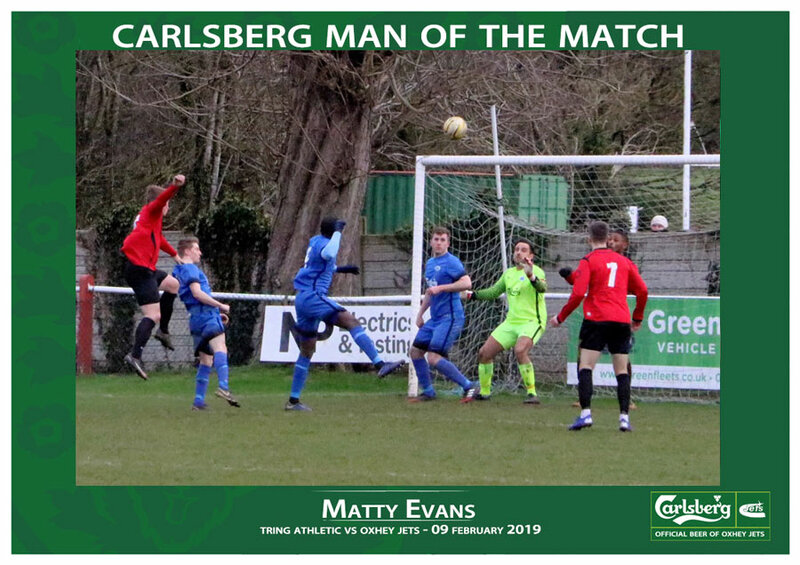 It could have been more, but former Tring keeper Matty Evans was strong in goal and kept Jets in the game. 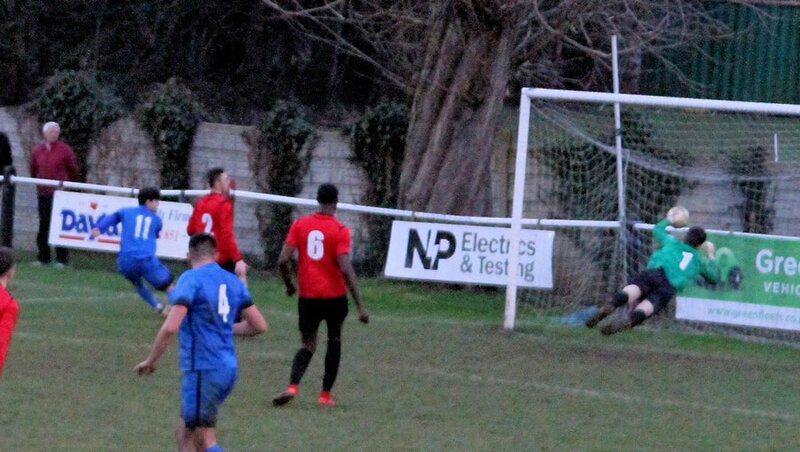 The Tring keeper parries the shot from Jets No9 Kyle Johnson …. As in recent games against the top teams, Jets showed their resilience and hung in looking for their chance. It finally came in the 91st minute. 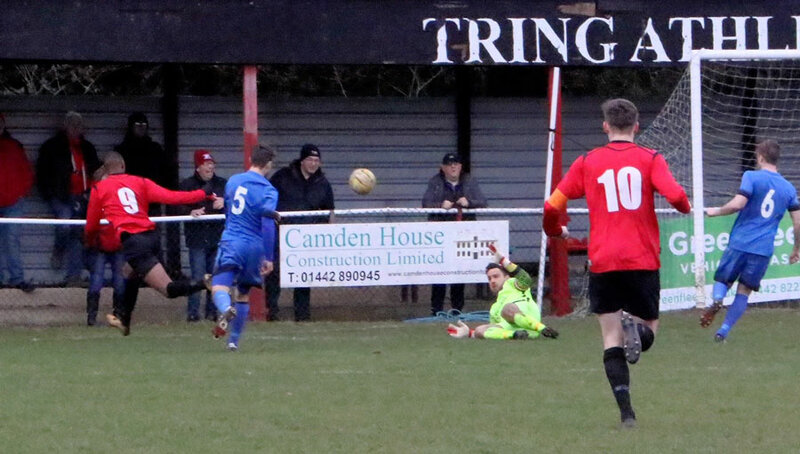 The Tring keeper saved Kyle Johnson’s shot but the ball came loose, and Sean Giordmaina pounced on the loose ball and struck it home. 3-3 Final Score. The agony and the ecstasy of a late equaliser. 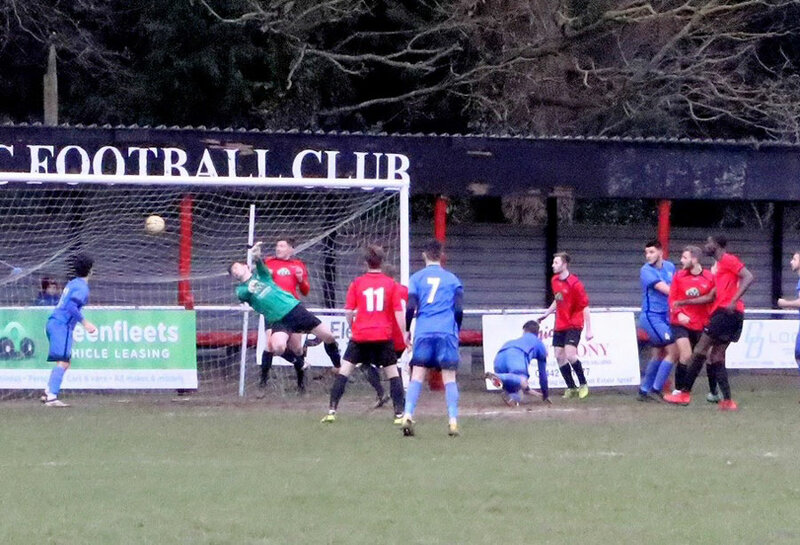 Tring would have gone top of the league with a win. There is a penalty to pay for Sean Giordmaina. 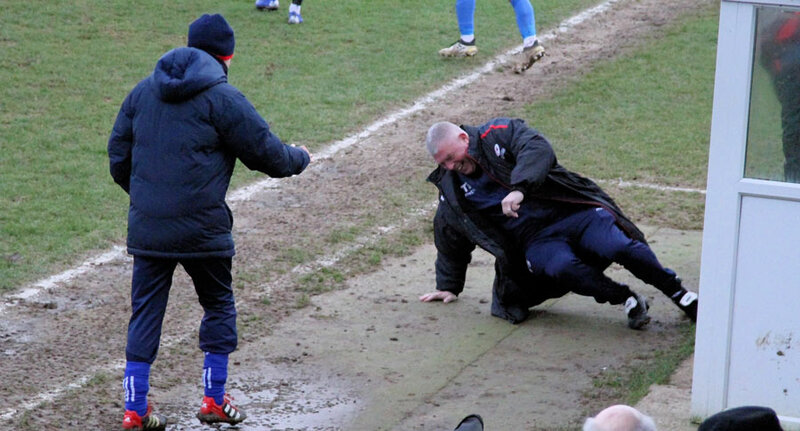 Sean’s clearnace hit the dugout and downed manager Tim O’Sullivan. Sean’s got to buy the sweets next week! 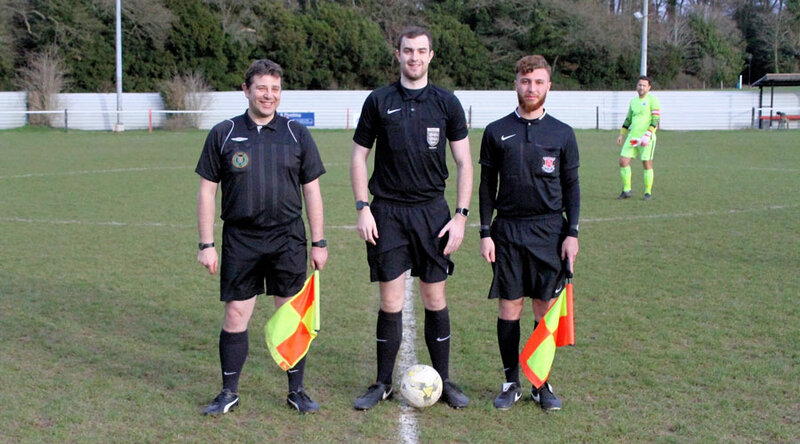 Congratulations to our Reserves for a terrific County Cup Quarter Final win over Hoddesdon Town. 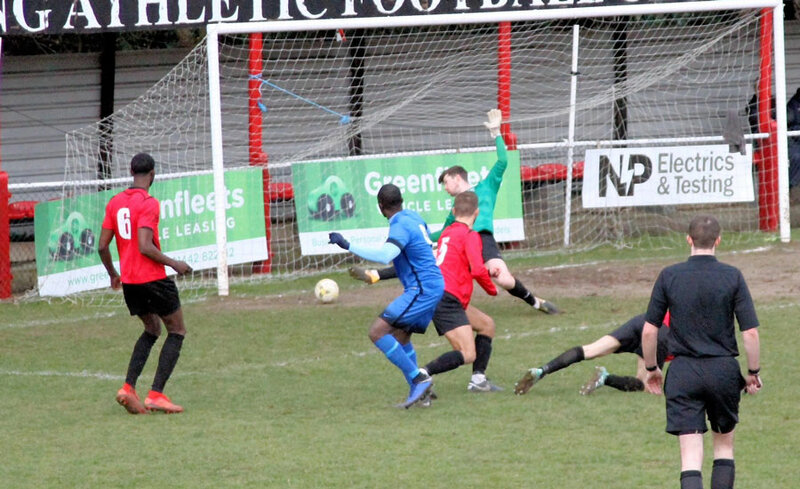 Jets had gone 2-0 up and looked comfortable but Hoddesdon clawed their way back into the game, putting a lot of pressure on Jets to make it 2-2. Jets regrouped and pushed forward again and got a deserved winner, and a place in the semi-finals, with 10 minutes to go.